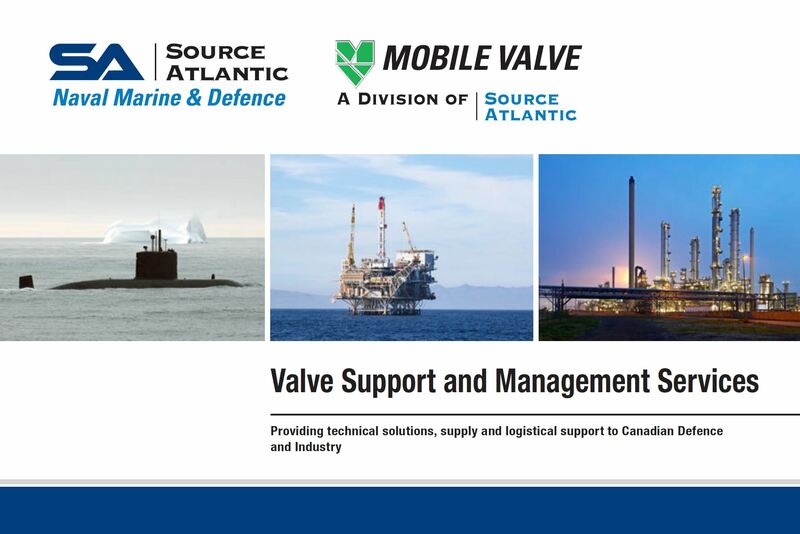 Mobile Valve is Canada’s leading valve service contractor, providing customers with a vast range of quality products and an extensive list of professional services. With over 50 years in the business, we offer our customers the most comprehensive valve management solutions that are unmatched in the industry. 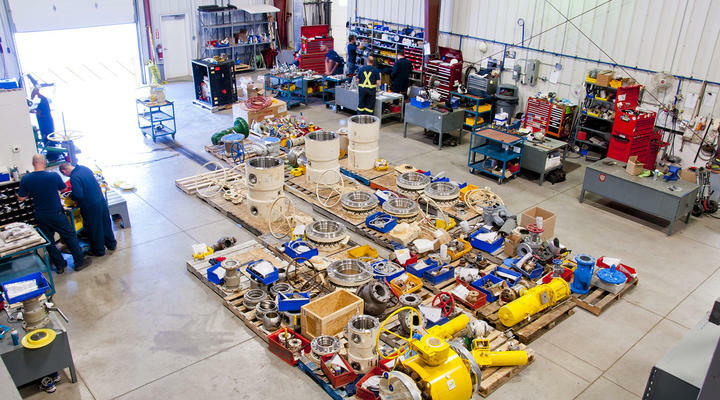 Our specialized repair service capabilities, advanced testing capabilities and extensive experience across all market segments make us the natural choice for all your valve supply and service requirements. 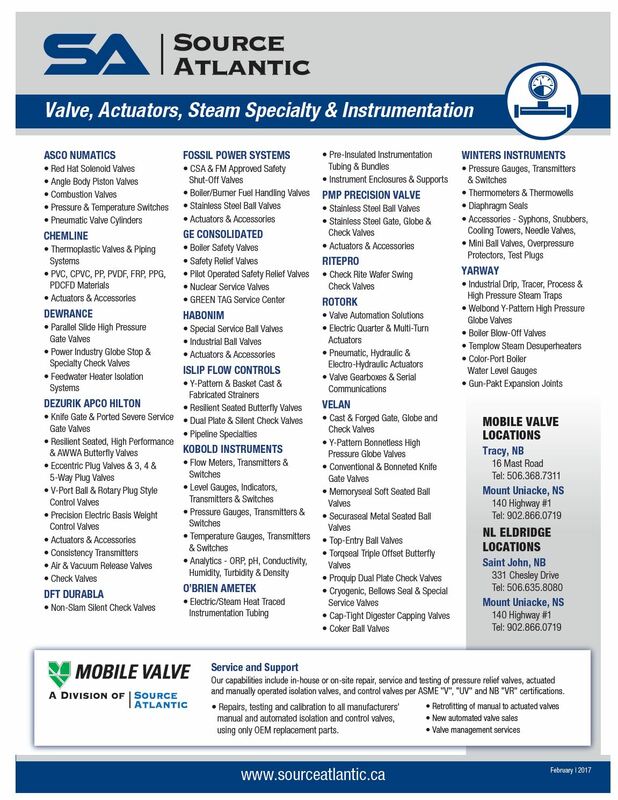 Since our establishment in 1969, Mobile Valve has maintained the highest level of safety, quality and environmental practices. 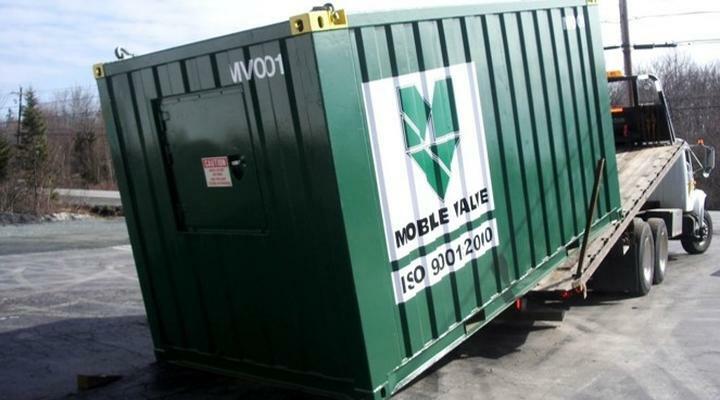 Mobile Valve continues a 40+ year tradition of reducing your downtime and maximizing the efficiency of your shuts. 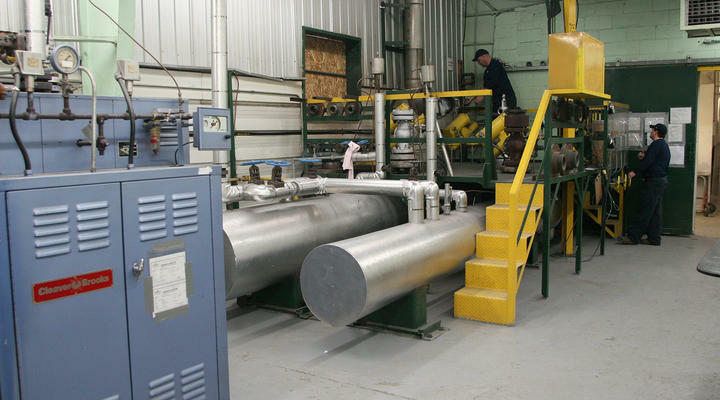 Our capabilities include in-house or on-site repair, service and testing of pressure relief valves, actuated and manually operated isolation valves, and control valves per ASME “V”, “UV” and NB “VR” certifications. 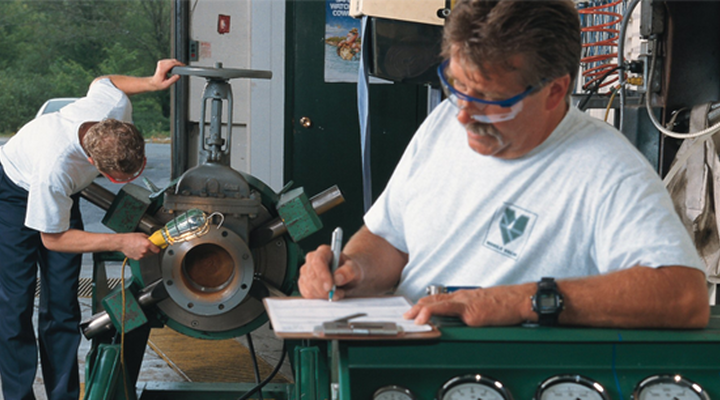 Mobile Valve’s highly trained technicians will review your processes to design a valve maintenance program. This may include onsite inspections, valve maintenance, testing, troubleshooting and detailed reporting on your valve population. These reports will aid in your predicting and preventing maintenance programs by detailing valve maintenance scheduling, and determining maintenance and replacement frequency. 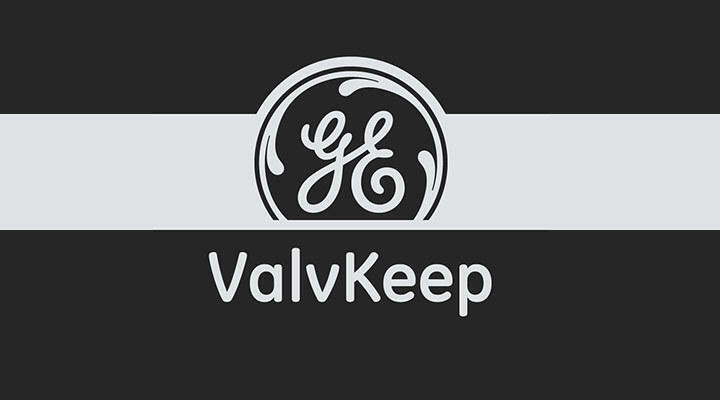 Our valve management software provides you with online access to your asset information. Click here to log in and view your information. Our Mount Uniacke location is ISO 9001 Quality Management certified. Our commitment to this system of standard processes allows us to gain efficiencies, be more consistent and makes better use of our resources to serve you better.